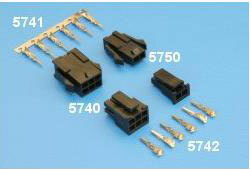 Order Power Connectors 3.0mm Pitch Micro Power at Leotronics Limited. 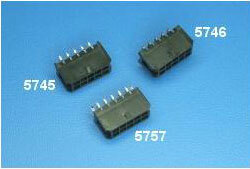 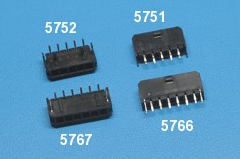 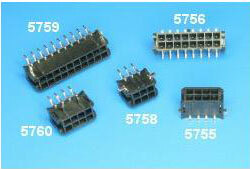 Leotronics Limited is one of the world’s leading manufacturers of electronic connectors since 1990. 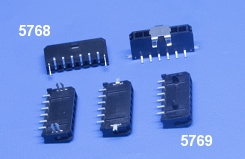 3.00mm Pitch Power Connector S.I.L.